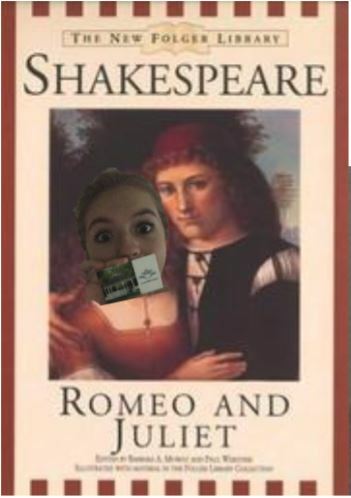 I asked students to upload a photo of themselves with their library cards, and offered additional points for photos that conveyed “a love of reading.” Here are some examples (shared with permission). 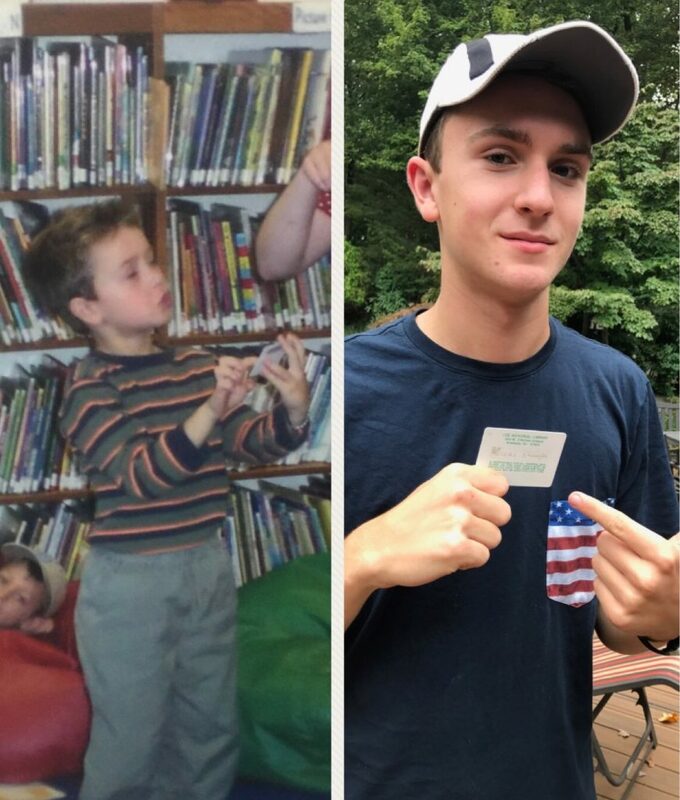 One student submitted a pair of photos of himself as a five and fifteen year old getting his public library card. Astonishingly, the photos were taken on the exact same date, ten years apart. When I spoke with a local library director, she shared the joy she experienced from seeing formerly active library patrons all grown up—they spent their early childhoods at the library, she explained, but then lost interest. She was thrilled to see them returning to the library to rediscover its offerings. 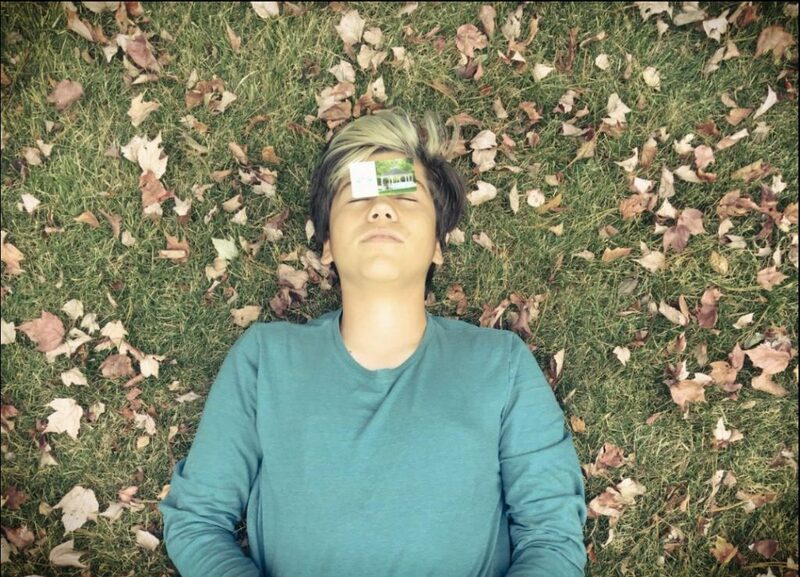 Together, we realized we could seize the opportunity to highlight the resources that could appeal to young adults. While I could not get permission to take my classes on field trips to three nearby libraries, I thought a virtual “field trip” would help students learn about these spaces and their resources from the comfort of our classroom. Now that they had their library cards, this was a chance to give students a taste of what the cards could offer. I reached out to our three local libraries, and the librarians each generously agreed to give a 10-15 minute talk and virtual tour. I asked them to speak about shared services available to students from all of the local towns, as well as their library’s unique resources and special events. They could take a few questions, and conclude with a brief tour of the spaces (via web cam). I created a Google doc chart for planning purposes so the presentations themselves would not overlap. I scheduled the library visits to occur once per week for three consecutive weeks, which meant that each librarian gave five, fifteen-minute presentations over the course of one day. My school computer has a built-in webcam, but I requested a bigger, external one from our IT department so I could position it to capture more of the classroom at once. I conducted the calls over Google Hangouts. The librarians were all friendly and eager to field student questions. They spoke enthusiastically about print and digital resources, patron services (e.g., free museum passes, lendable Kindles), and special events. Students followed along by referring to information on a print handout that the librarians had shared in advance. 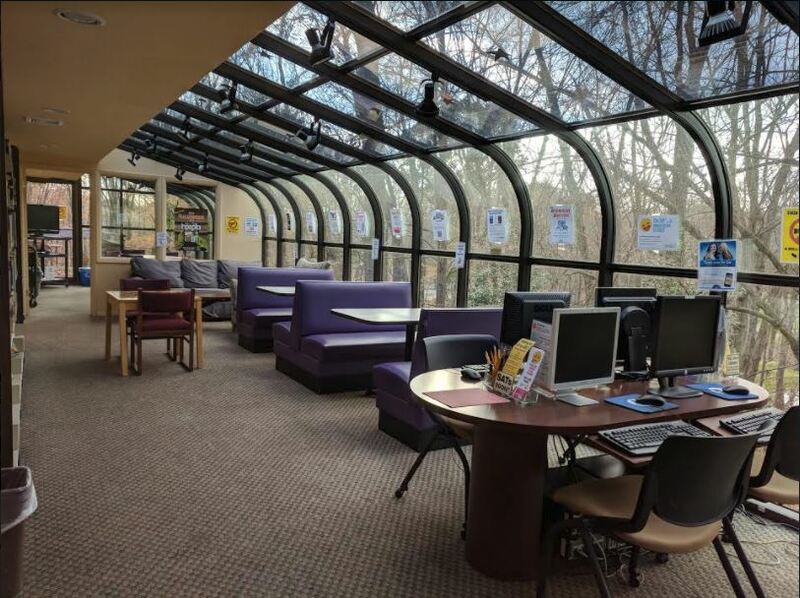 Students enjoyed seeing the different teen rooms and quiet spaces in each branch, and several mentioned that they thought it could be a good place to work independently or meet with small groups. They were excited by upcoming events, such as the holiday cookie contest and a make-your-own bath bomb class. The teen room of a local library our class visited virtually. After we hung up the calls with the libraries, we looked into some of the resources together. We went on RBdigital Magazines, a database that offers digital issues of current, popular magazines. Students were pleased to learn that many of their favorite titles can be accessed on their school computers. Another day, we tested out Tutor.com, a subscription website that pairs students with live tutors. We also played around with Mango Languages, an online language learning resource. We learned how to say some simple phrases in Korean, American Sign Language (ASL), and Pirate. Students were astonished by the many resources available through their card. “This is all free?” several asked. Given students’ positive reactions to the experience, I plan to make these library visits an annual classroom tradition. I hope to seek out additional opportunities to connect our classroom to the community and the broader world. Special thanks to Alessandra Nicodemo, Patricia Durso, Gretchen Kaser, Katie Neylan, and Erin Douglass from the BCCLS library consortium for such lovely visits.